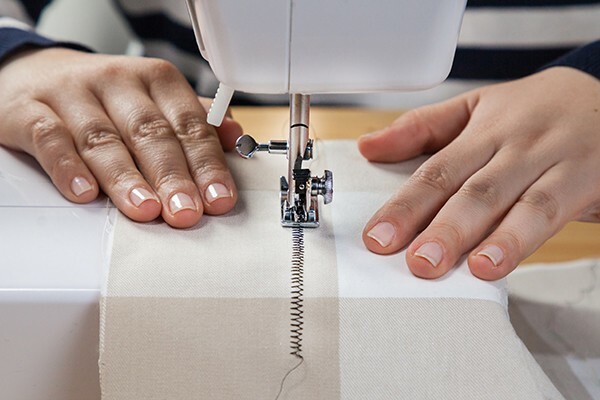 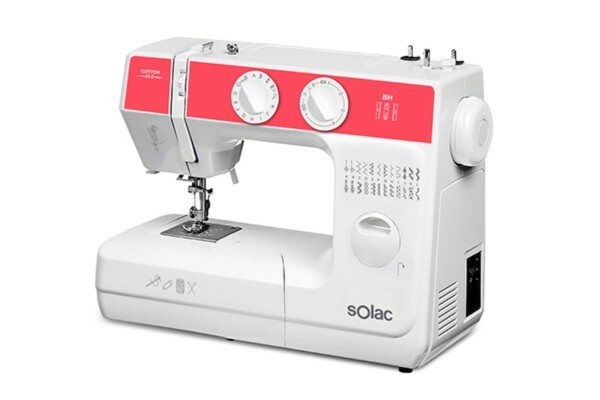 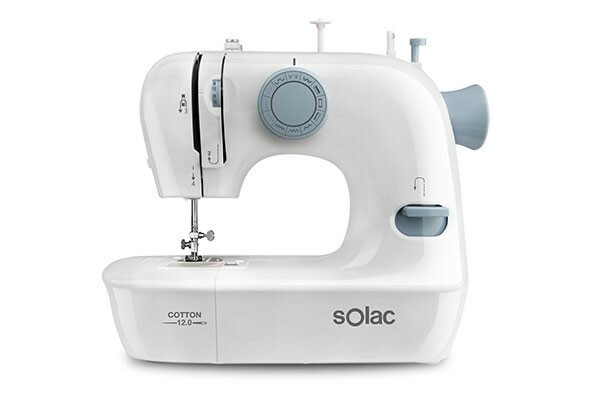 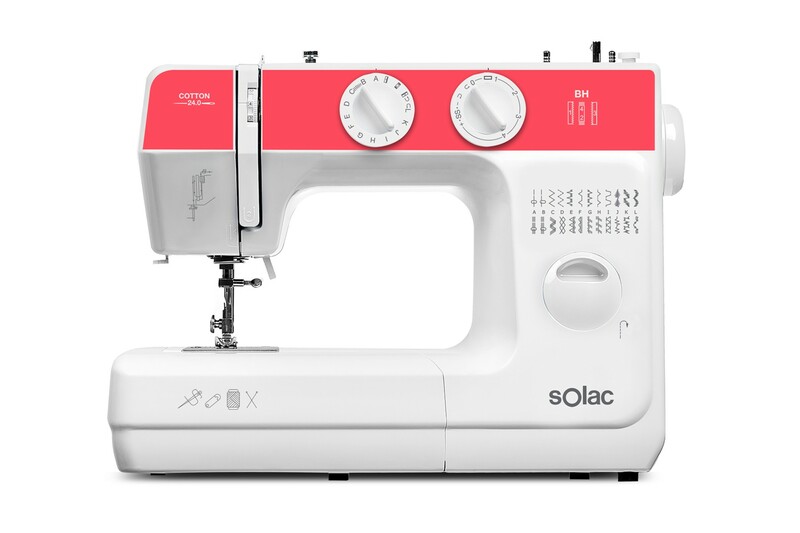 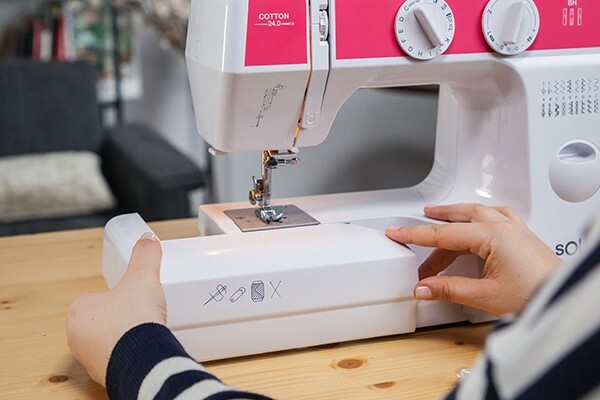 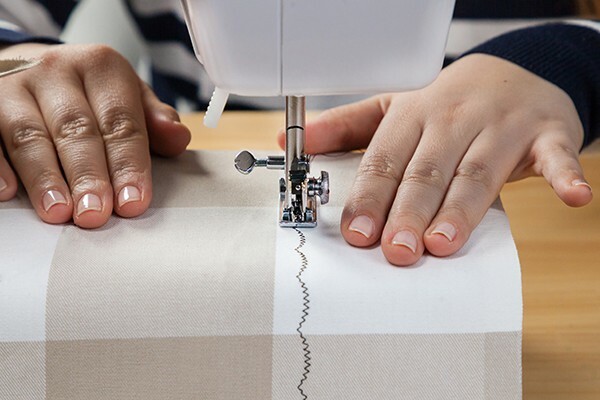 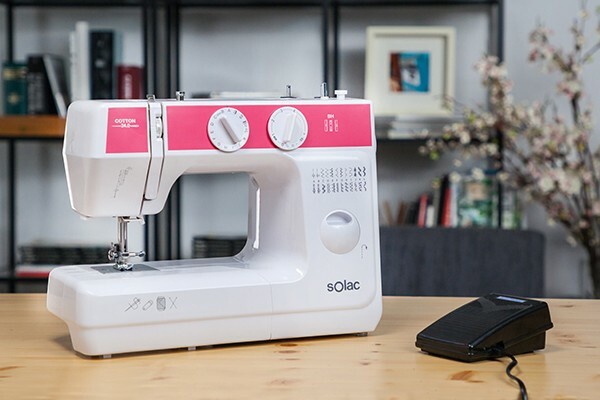 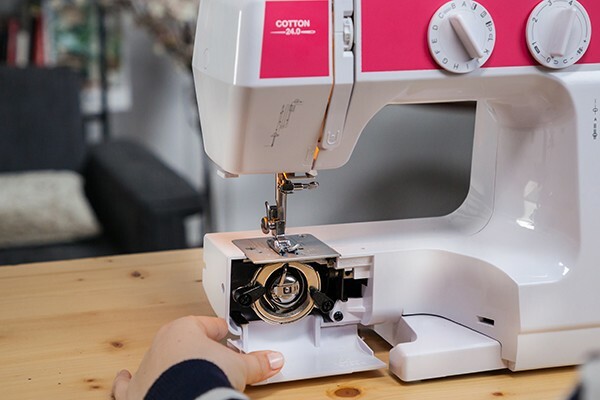 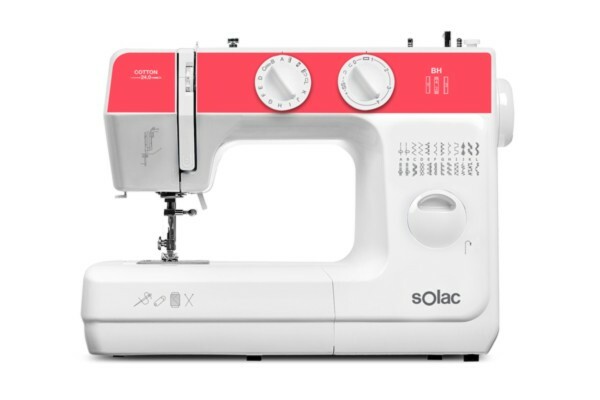 Create, repair, alter and become a master at sewing with the Cotton 24.0 sewing machine. 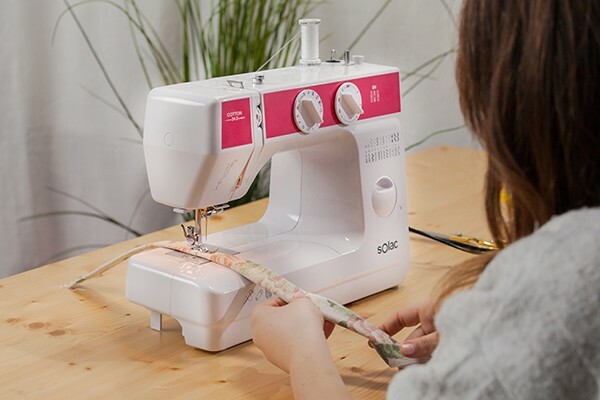 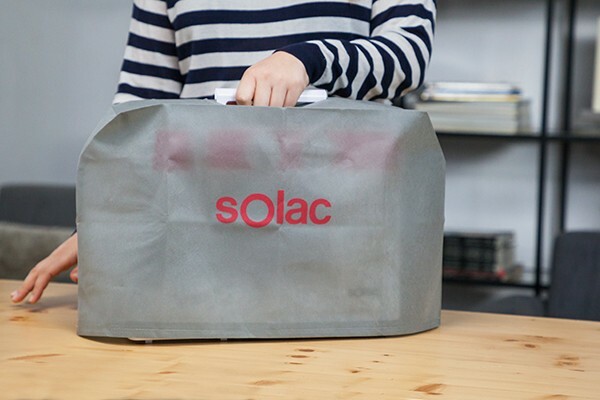 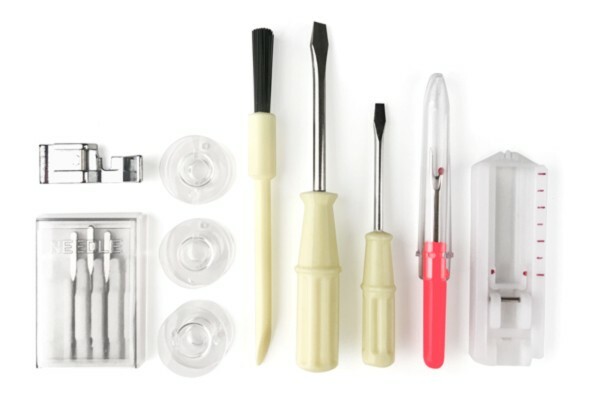 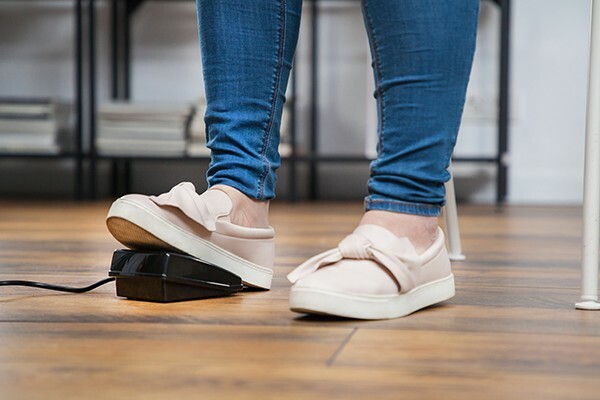 With free arm and 24 stitch types, you can easily create and carry out any kind of sewing. 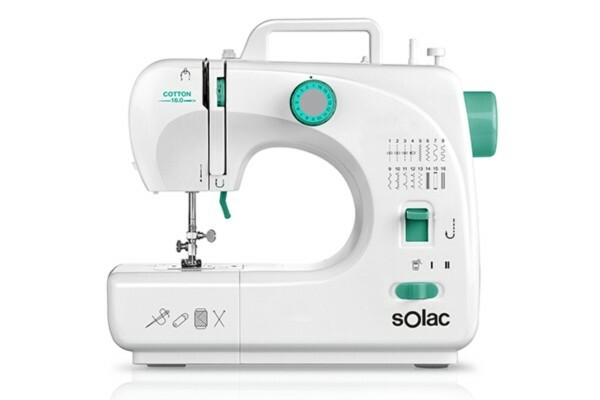 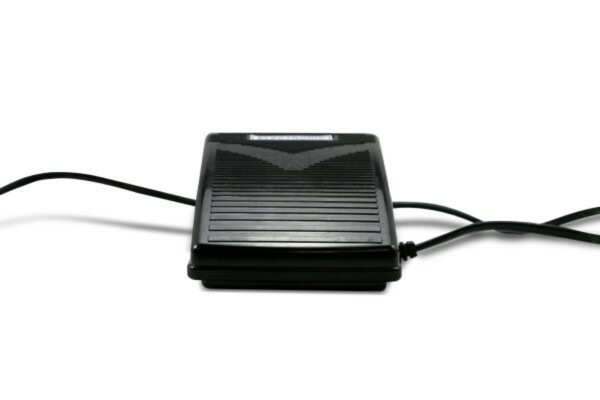 In addition, it also has a light, thread tension adjuster and automatic 4-step buttonholes. 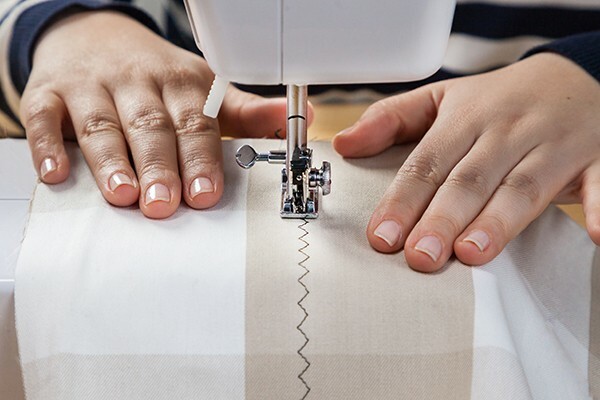 Change the needle, adjust the thread and start again. 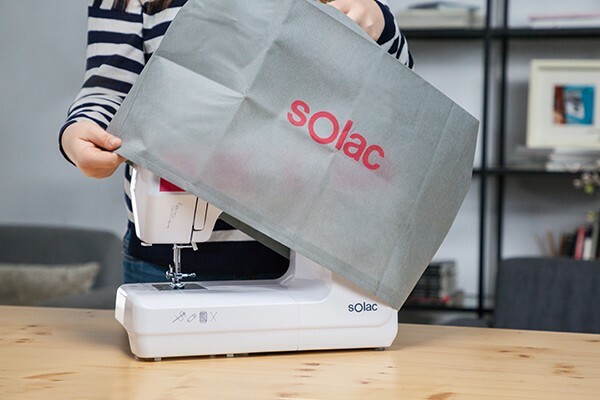 Make and produce all your ideas!